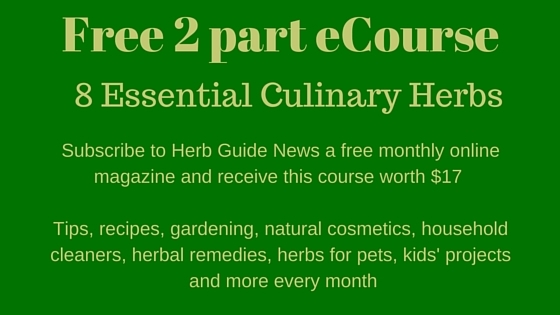 What are good herbs for snoring? 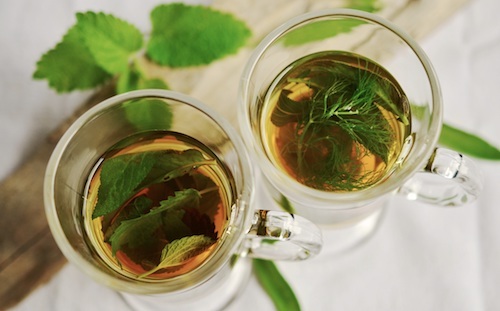 My friend, Katherine Dilworth has very kindly written this article for us about some of the causes and some natural remedies you can try. First of all, there are several different causes and she goes through those, then 7 Natural Home Remedies for Snoring, including the best herbs for snoring. Remember the time when you had to move out of the bedroom and crash on the couch because your partner was drifting away in their noisy sleep? Definitely not a pleasant experience! Snoring is the sound or noise made as we breathe during sleep. It is quite a common problem among all age groups and is seen in both genders. Here we provide you with some home remedies for snoring, that you can try in order to get rid of the problem, which include herbs for snoring. Because let’s admit it, its so annoying that no matter how much you love your snory little buddy, you tend to snap sometimes even though its the middle of the night. A potentially life-threatening condition caused by an obstruction in breathing, which awakens the sleeper, at which point the person begins to breathe again. Sleep Apnea is caused mostly in obese people because of the soft tissue of the throat and mouth. This results in rigorous snoring. It causes friction in the air inhaled, thus, producing a noise. When a person is a sleep deprived for a long time he tends to snore more when he falls asleep. If the problem of snoring is severe one must seek a doctor’s advice and get the treatment done if there is an underlying health condition. One can have a herbal tea containing tulsi leaves, a pinch of turmeric and fennel seeds and that also helps in relieving congestion and reducing snoring. 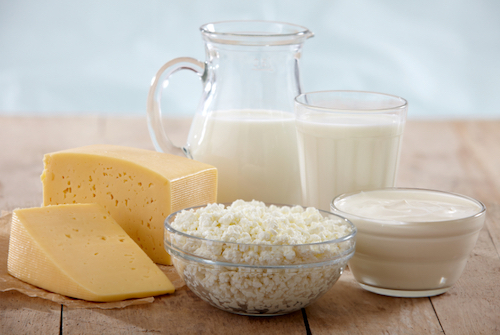 Having milk or other dairy products can result in the formation of a layer of mucus in mouth and throat. This can make snoring worse than before, as the mucus adds to the blockage of the airways. 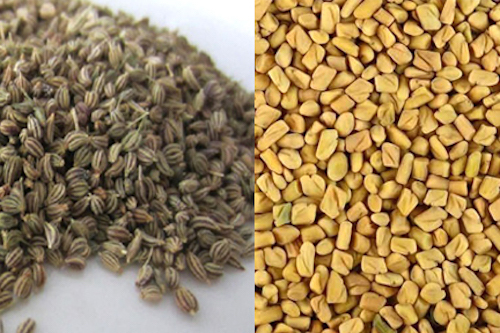 Snoring that is caused due to indigestion can be cured by using fenugreek as it aids in proper digestion. It is also proven to fight sleep apnea that leads to snoring. 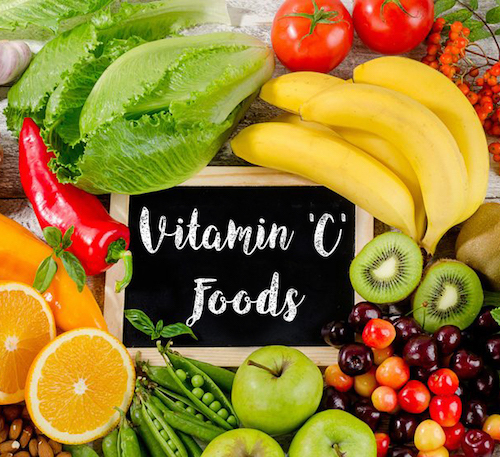 A person should have enough vitamin C in their daily diet. Fruits like orange, lemon and bell peppers are rich in vitamin C.This makes the immune system of the body stronger and clears sinuses. If the snoring problem is not severe this might be the solution. Use a pillow to maintain the position. This can prevent the relaxed and untoned throat muscle from blocking the breathing passageway. If you have a bed with recline control, raise the head of your bed as this can help reduce your snoring by keeping your airways open. 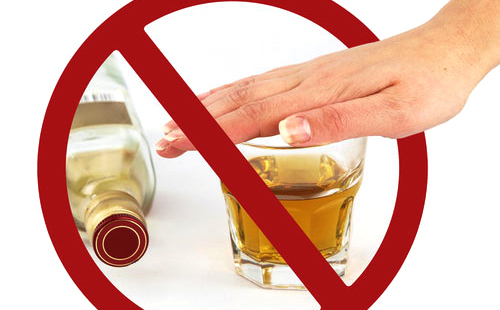 Alcohol may cause relaxation of the throat and tongue which adds on to be the cause of snoring. So limit the amount of alcohol or ultimately say goodbye to booze for good! 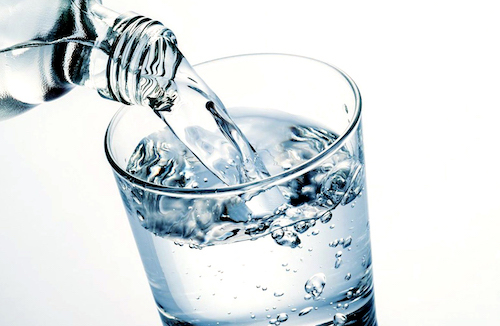 Drink plenty of fluids and water as dehydration can make the nose and soft palate become stickier. Hence plenty of fluid intakes should be the top priority. The above mentioned home remedies are quite effective if one understands the causes of snoring. All the home remedies mentioned here are natural, hence safe but if the problem persists one must seek medical attention as soon as possible. Katherine Dilworth is a wife, mother and a blogger and she writes on caseydilworth.com, this blog provides exclusive information on Why do People Snore and Home Remedies for Snoring.